Fun Dog Sculptures for Your Home or Garden! Have you ever seen these cute dog statues before? Do you absolutely love dogs or know a dog lover? Do you have more than three dogs? Then you are going to love these beautiful dog statues and dog figurines! Some are very unique and others are very cute! 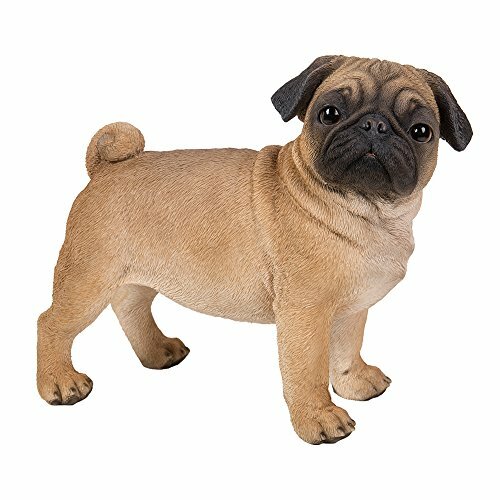 No matter what kind of dog you have, you will find the perfect dog statue or dog figurine for you or your dog lover friend! You can never go wrong by giving a dog lover or dog owner a cute dog figurine! 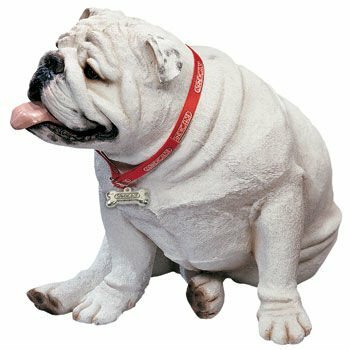 *How cool is this large white bulldog sculpture for sale? I hope you enjoy my selections and ‘RUFF RUFF”! 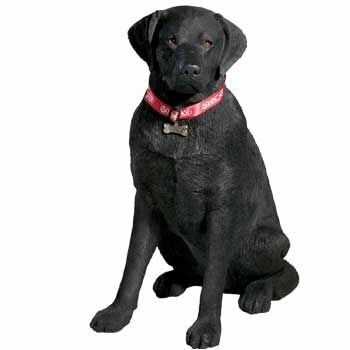 This is a very beautiful life-sized sitting black female Labrador Retriever dog garden statue! Great gift idea for any dog lover! Kids are also going to love her! She is just about the size of a real dog. Perfect to place right by your front door entrance! (She is so realistic that everyone will think it is a real dog at first sight! 🙂 Love her gorgeous eyes! 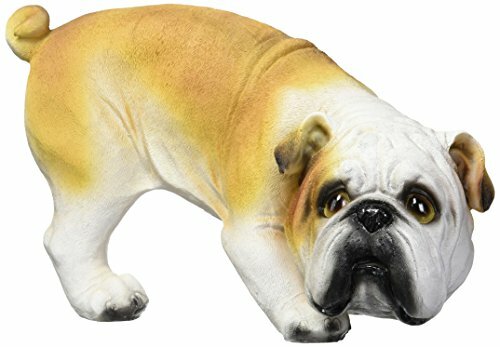 If you are looking for funny dog sculptures for your garden you gotta have this peeing bulldog statue! This is a very life-like funny peeing bulldog sculpture! You can have him in your front yard and people are gonna stare! Makes a hilarious dog gift to a dog lover! He is also very realistic! Your neighbors will really think you got a new dog! 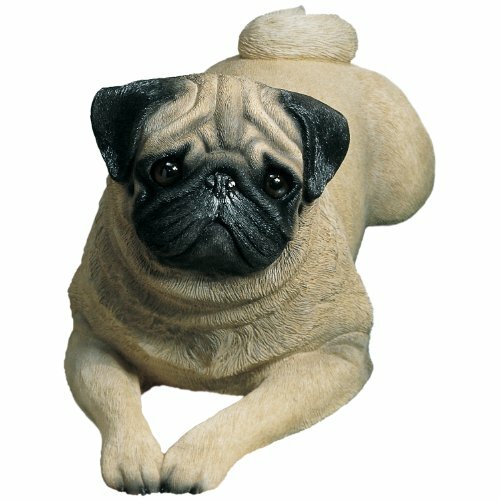 What a cute life-like and life-sized Pug dog statue!! This is one of my favorite dogs! I absolutely love their expression! Will make a great ‘pug gift’ idea! Coolest Dog Sculptures for Sale! 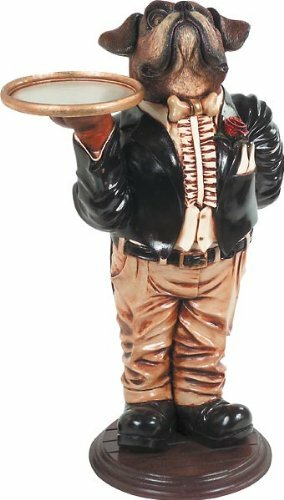 How cool is this standing boxer ‘butler’ sculpture for sale? He looks very helpful and professional! Like he is listening to some sort of command by his owner. 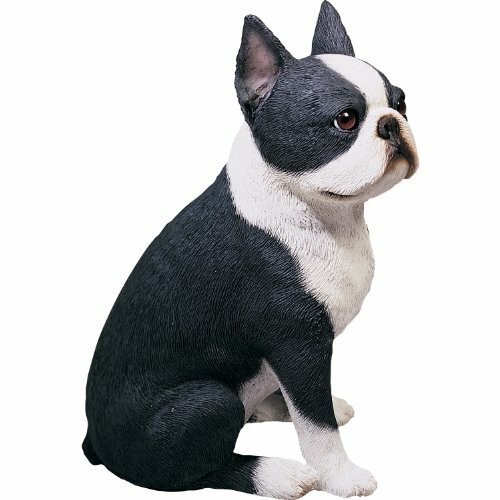 If you are looking for a cute dog lover gift idea I think you are going to love this cute and adorable sitting Boston Terrier sculpture for sale! The price is really good too! 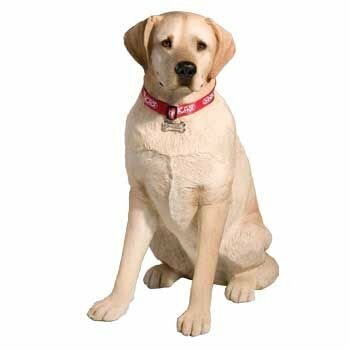 This is a large and very realistic yellow Labrador female dog sculpture for sale! Perfect life-sized dog statue to have by your driveway! 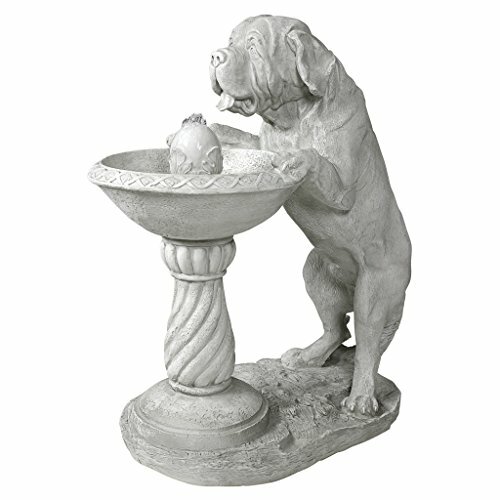 This is a very cool thirsty dog drinking water fountain for sale! It stands at about 37.5 inches tall and it has a gorgeous stone-like finish! What an amazing piece to have in any garden! 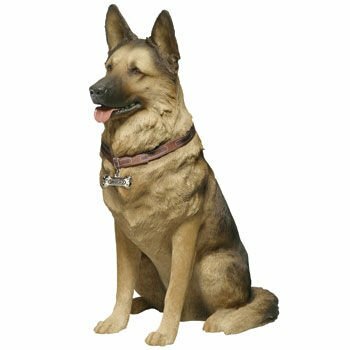 Gorgeous German Shepherd Life Size Statue! We can’t talk about beautiful dog sculptures without also including a gorgeous German Shepherd life-size statue in the mix! The kids are gonna love him too! *German Shepherds are very loyal and obedient dogs, that’s why they are great to work with the police. 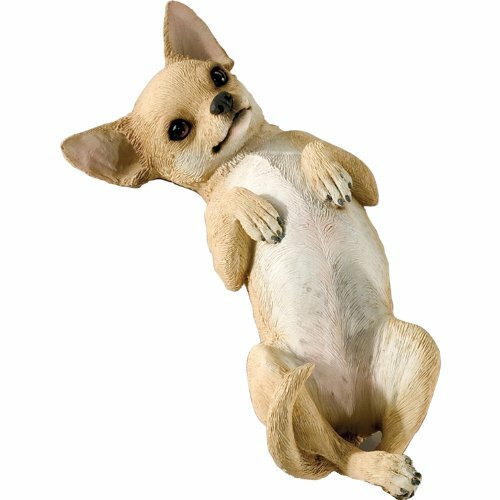 If you love Chihuahuas you are going to LOVE this cute and adorable Chihuahua dog statue for sale! You can definitely buy one for yourself or as a gift to another dog lover in the family! Look at his cute face and expression! He can’t wait to get a nice belly rub! Great gift idea for any dog lovers! 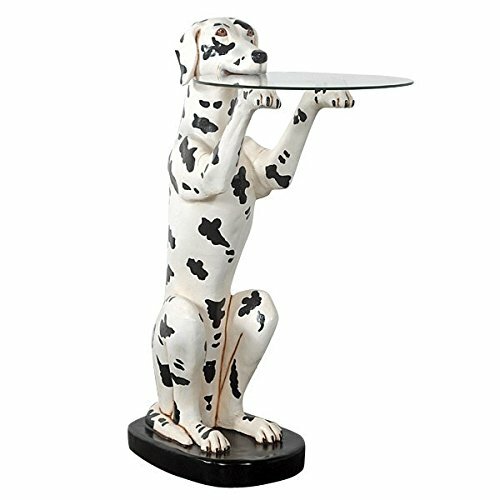 Very Cool Dalmatian Dog Butler Statue! This is one of the coolest dog sculptures in my opinion! It will put smiles on everyone’s faces every day! Just place it somewhere very visible inside or out, so everyone can enjoy him! Beyond adorable! We can’t help but want to pet him right away! What’s even better than one gorgeous black Labrador solar powered statue? 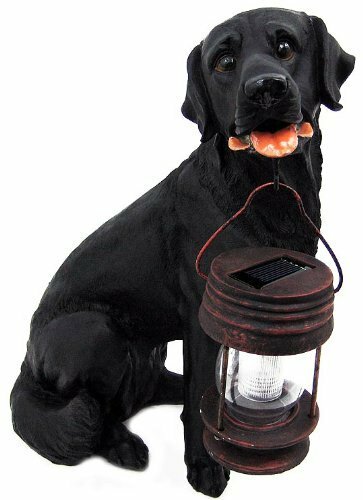 You will get TWO gorgeous and very detailed black Labrador dog statues carrying solar-powered lanterns! Perfect to have right by your front door! Coco, the Parisian Female Poodle Dog Sculptural Serving Table! And last, but definitely not least, I found this adorable female Poodle dog sculptural serving table for sale! What a fun way to serve drinks to your guests! You can have her right next to your couch! Perfect ‘poodle gift idea’ to a poodle dog lover in the family! Life Sized Realistic Animal Sculptures for Sale!